Linking (and unlinking) groups is really easy. If you already have at least one group then whenever you create a new one we’ll ask if you want to link it to your other groups. You can update/rename or disband your collection of linked groups but clicking the settings icon next to the group collection label. 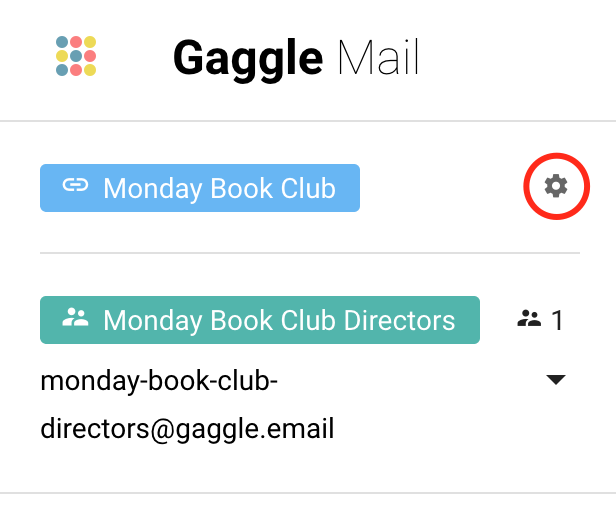 If you already have multiple groups which you’d like to link together, just open to MY GROUPS at the top right of your dashboard and click NEW COLLECTION. Then choose a name for your group collection and click create. Your new group collection will now appear as an empty light blue rectangle with the name you gave it. 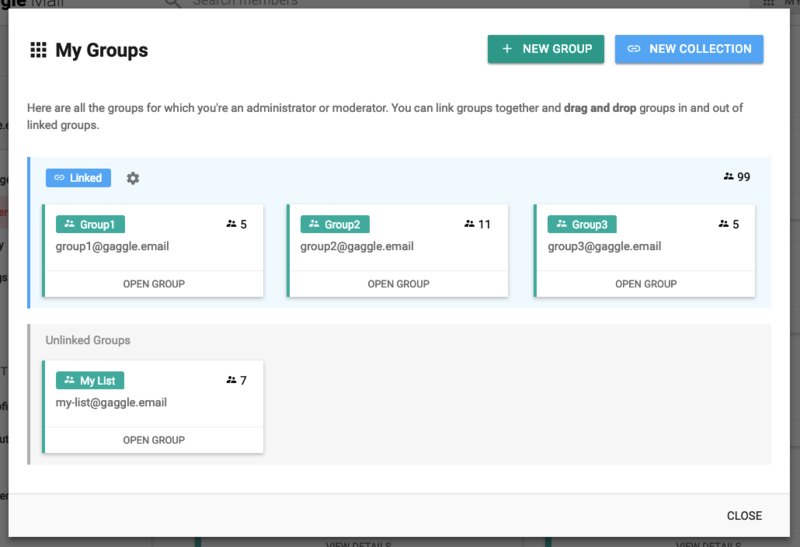 Now just drag groups from the Unlinked Groups container into your new group collection.